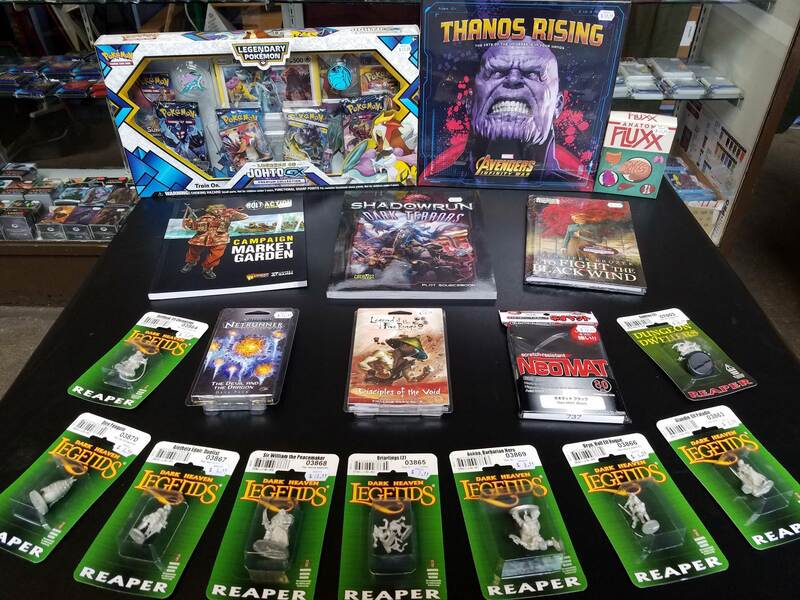 New miniatures, RPG books, and games! Posted: Sat Apr 07, 2018 6:06 am Post subject: New miniatures, RPG books, and games! Merlyn's has a fresh wave of new stuff today including Anatomy Fluxx and 9 new Reaper miniatures. Check it all out in-store today!